Home / Articles / Aston’s Sikh Society Spreads Equality On Campus! 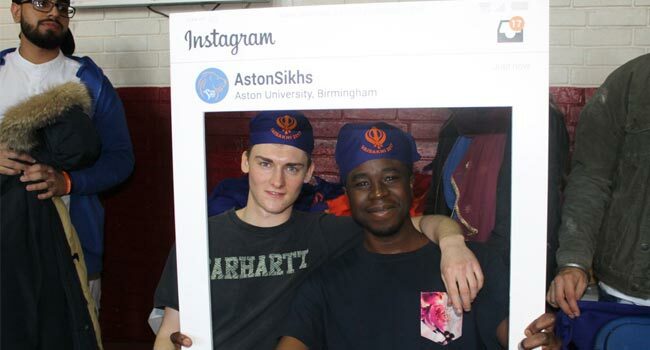 Aston’s Sikh Society Spreads Equality On Campus! Free Samosa? Count me in! Langar on Campus is the biggest event of the year for Aston Sikh Society. Langar simply translates to free vegetarian food for all. A concept of the Sikh faith dating back to 1481. 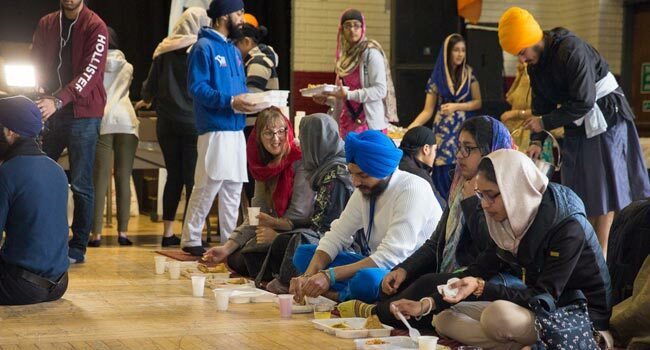 Aston’s Langar on Campus fed over 1,200 people in 2018! Join us and celebrate equality with free food at 2019’s Langar on Campus! Find a list of all our student societies here.